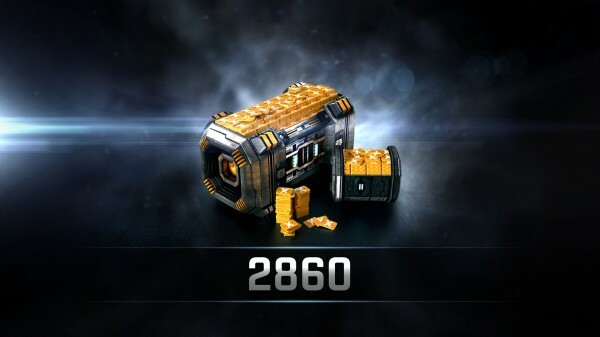 EVE PLEX can be traded or sold between players on the in game market. It can also be used in the New Eden Store to upgrade your account to get Omega Clone state, purchase virtual goods, and activate other account services. 2860 PLEX is valued at $0.0349 Cents each. This is the best value for under $100. This will give you lots of PLEX to sell for ISK. This is enough to set your clone at Omega for 150 days and have 360 left over.